If highly skilled mechanics, state-of-the-art diagnostic and car repair equipment, and quality Mopar parts are high on your priority list, you've come to the right place. At Stewart Chrysler Dodge Jeep Ram, our certified service center meets and exceeds all your auto service needs, while also taking your busy lifestyle into consideration. Here you'll find drop-off and shuttle services to help keep you moving forward with your day, as well as rental vehicles and free Wi-Fi to make certain you don't skip a beat. For incredible Jeep service near San Francisco, California, make our auto service center your number one stop. Service your Jeep vehicle at your trusted San Francisco, CA Jeep dealership. Whether you want help with ongoing Jeep maintenance near San Francisco, CA, or you have a Jeep repair that needs immediate attention, our customer-oriented Jeep service center is here for you. 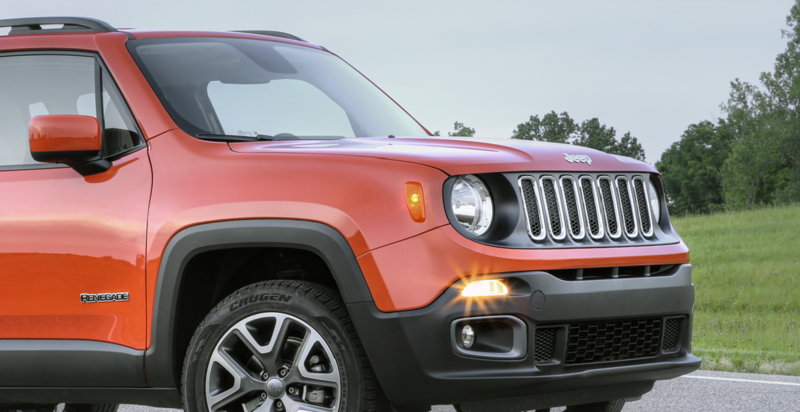 From simple oil changes, fluid checks, and brake services, to more complicated auto repairs like shock absorber replacements, engine overhauls, and transmission repairs, our team of knowledgeable mechanics is exactly who you want under the hood of your Jeep SUV. In a hurry and need to take care of important automotive services on the fly? Our Mopar Express Lane near San Francisco, CA has you covered, no appointment necessary. For high-quality Jeep service near San Francisco, CA, Stewart Chrysler Dodge Jeep Ram is guaranteed to deliver. To book your next Jeep service appointment with our superior service center, schedule maintenance with us online or over the phone today.